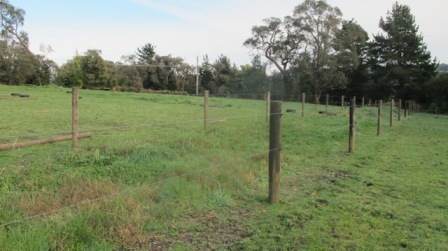 StockGuard Fencing is a long-term investment which gives you peace of mind for the well being of your animals . 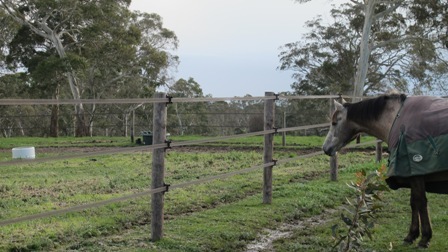 Don't "make do" until you have to do something about your fence (and sadly, even then it may be too late). 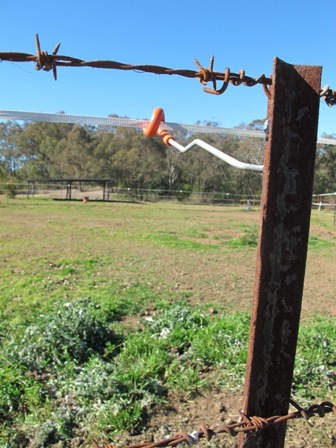 Minimise the risks for your precious animals, follow the simple StockGuard principles. 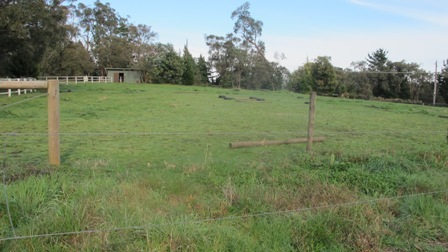 Note the wires are barely visible in these paddocks (left photo) as compared to the two strands of StockGuard Electric Fence 4cm / 40mm brown tape (right photo) which provide an effective visual and physical barrier. 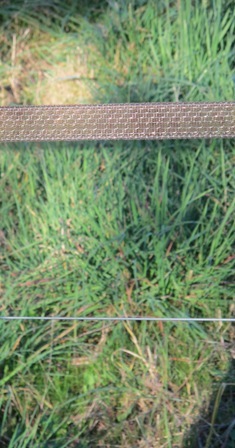 Give your horse a chance, they need to see a clearly defined barrier. Have a closer look, can you see the top wire? 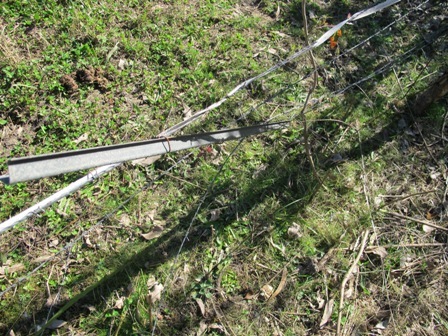 Eliminate the possibility of injuries if your horse is spooked - maybe there is a better and safer fencing option available for your paddocks? Are you running a combination of products that don't seem to work effectively? 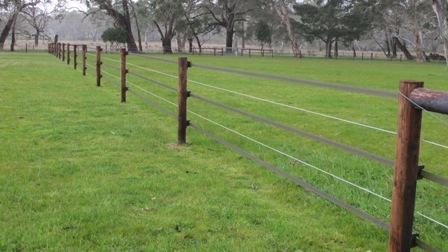 Make the switch to StockGuard Fencing for one reliable, permanent, safe fencing solution. 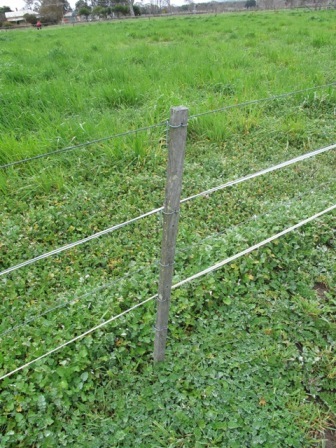 How does your fencing rate? and fewer vet bills from those unexpected injuries". 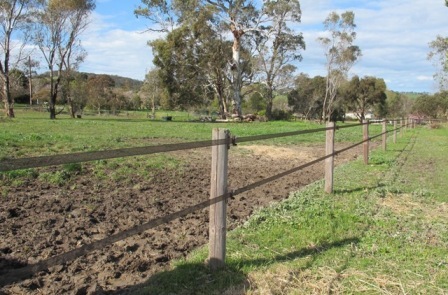 "We love the fence, since we put it up we have had no fence injuries at all even though one foal rolled right into it and a mare kicked out and got her leg through. 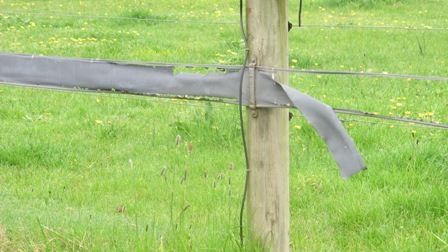 All the fence did was stretch, not even a bit of hair out of place on the horses. 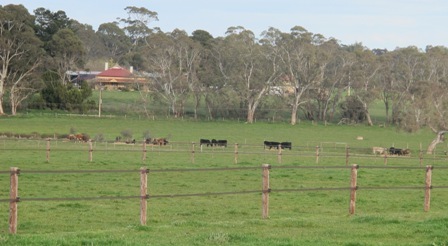 I also have it around the stallion paddocks and they respect the fence so much I don't have any problems at all. 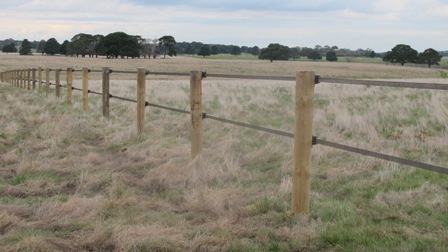 Fantastic fencing." Gabby, Oakford, WA - read more testimonials here.